« are you from pu tao ya? feels like 40° and it’s only june. 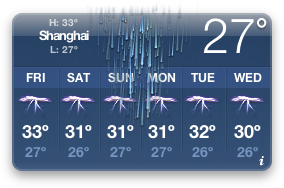 yes, but here is raining all the time and it’s going to be like this all summer: hot and wet. the minute we get out of the door, it’s a matter of seconds to get all sweaty, no matter what.